I have already reviewed Lotus Herbals FloralStay here. The shade Tulip Love is such an adorable girly shade that I ended up using Tulip Love today for Lips and Cheeks. Yes you read right CHEEKS. To know how follow the steps. 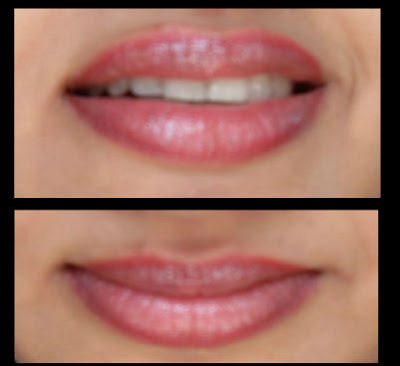 Line lips: I have lined with the tip of the lipstick only and haven't used any brush. 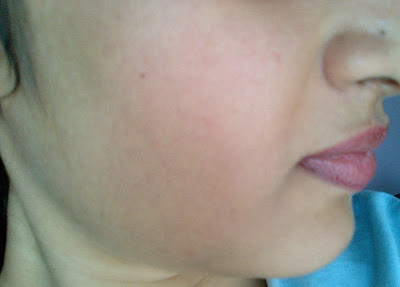 Blush Time: Tulip Love when used on cheeks adds that glowy flush to face. 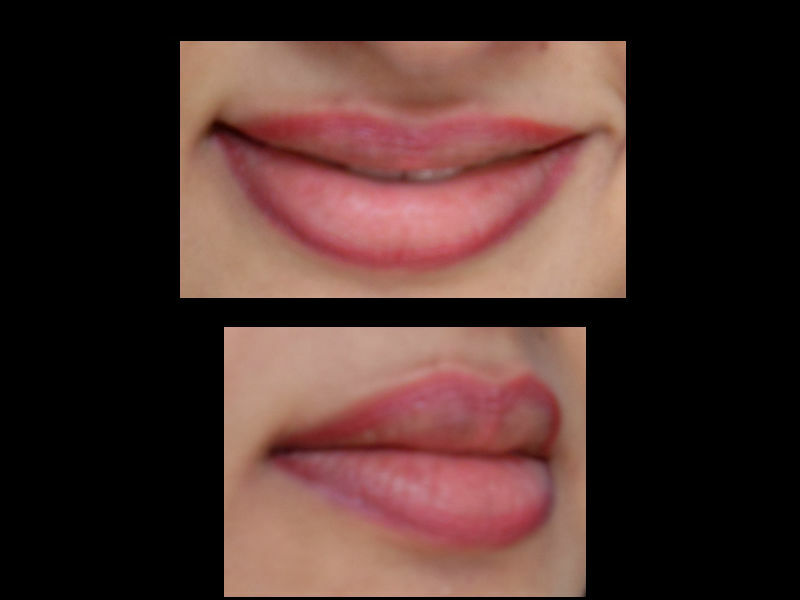 As the lip color is completely matte it blends into the skin well giving a very natural look. 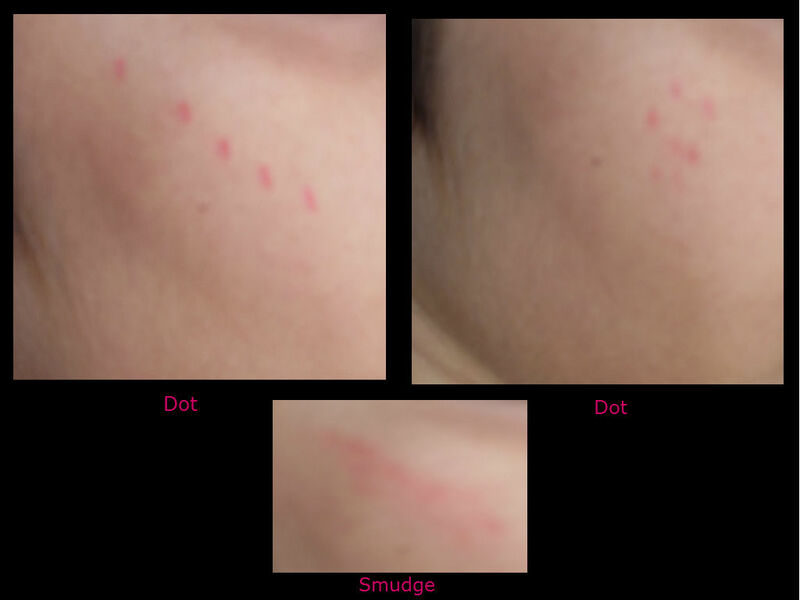 I just dotted on my cheekbones and smudged as shown in the picture. You can build the colour to required intensity by following the same steps again. Final Look: Tulip Love blended fully. In the picture the colour is reflecting on the lower half of the cheeks but I have used the colour on the cheek bones only. What's on the face today?